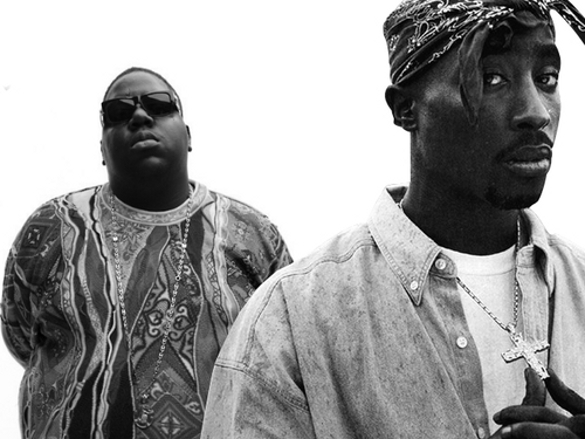 Wayne Barrow, former manager of the Notorious BIG sat down with HipHopDX to talk about how hip hop had evolved since the 90s at Biggie’s tribute in Austin Texas. “That ain’t beef. That’s not beef.